Today I am going to teach you how to trace an email received in Gmail. 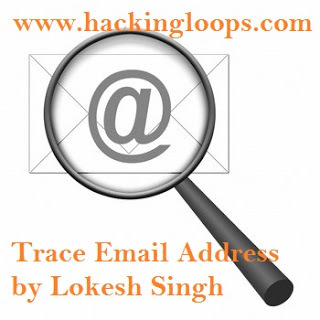 Using this hack you can trace the source from which you have received the email. Hackers go to extreme lengths to hack into your email account so you should always be aware of things, like how to check the authenticity of the email that it has arrived, to see if it came from a genuine user or a fake one. This method is applicable for tracing the email that is sent through an anonymous email or email forging website. 1. For Phishing purposes: Fake page links that are used to hack your email account. 2. For Spreading Botnets: Fake emails with attachments (.php,.jpg,.bmp etc) contains bots, meaning self spreading Trojans that steal your email contacts and email them to hackers. 3. For stealing your personal information or to cheat you (emails like you won “$10000000 please send us your details to claim”). 4. For promoting a product. Most sellers use this trick to promote their companies products online in the name of email marketing, but that’s all fake. They are in need of customers who can buy them, and some already have bots attached in them, sending the email to anyone in your contacts. 2. Open the email whose sender details you want to see. 3. Click on Show details. 4 That’s all it will show you all basic information about the email. Below snapshot will explain you better. 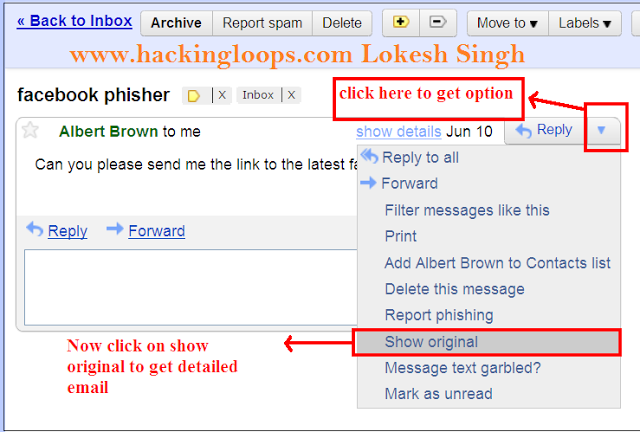 The above trick hardly helps you to trace the email address. Now let’s discuss advanced ways to trace email. Have you ever tried to understand how emails are sent and received? Emails are basically received in the form of HTML headers. HTML headers consist of several things like “message delivered,” “to,” “from,” “subject,” “received,” “date,” “mime version,” “content type,” “X-mailer client.” etc. 1. Go to the email and open it. Now see the second received: from SecretMythPC [71.142.245.186]. 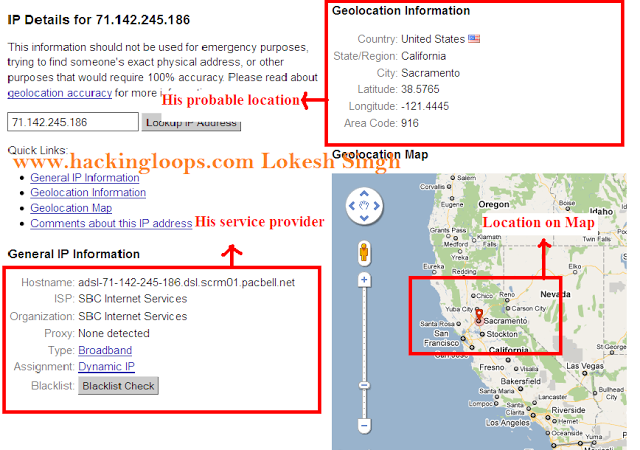 It’s the source IP address (IP address of a system) from which email has been sent. That’s all friends, I hope you loved it. This is the method cyber police use to detect cyber criminals and reach their destinations.